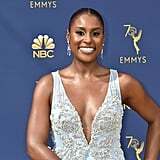 When Issa Rae first arrived at the Emmys, we thought, "Hold up, is Cinderella nominated for an award this year?!" 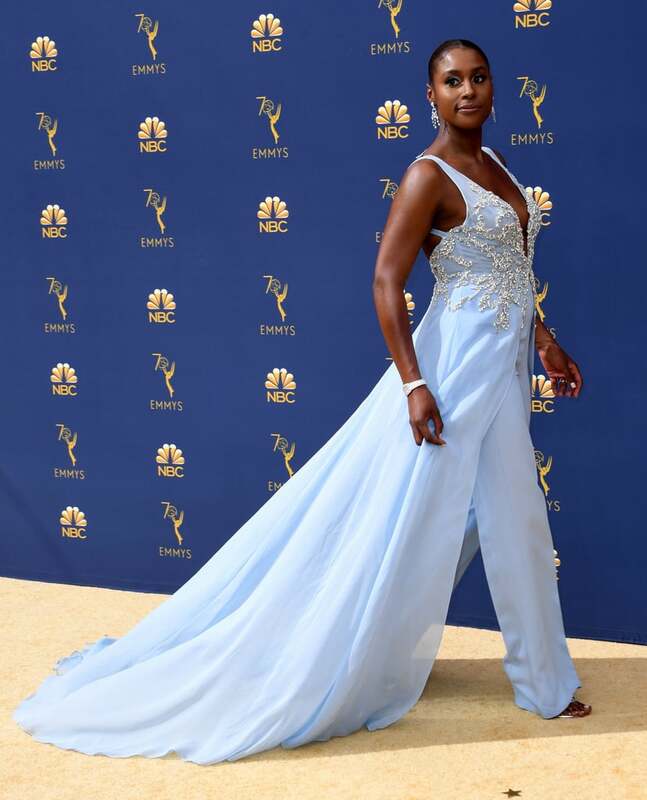 But alas, it was just Issa, looking gorgeous as per usual, while wearing a light-blue outfit that gave us all the modern-day Disney princess vibes. 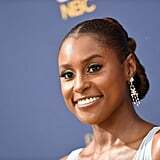 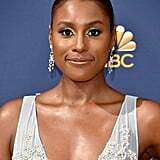 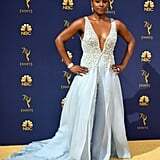 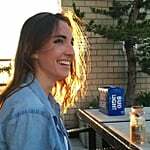 The Insecure star, who's nominated for the outstanding lead actress in a comedy series, walked the red carpet wearing a dreamy dress that featured pants and a bedazzled, plunging bodice. 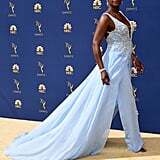 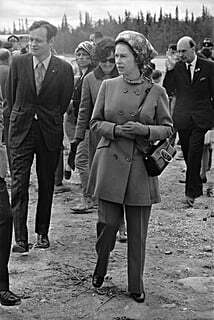 She accessorised her gown-pants hybrid with a diamond watch, chunky silver ring, dangling earrings, and simple heels rather than glass slippers. 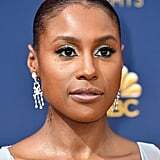 Ahead, admire Issa's stunning princess-worthy ensemble, and then see what other stars wore to the A-list event.